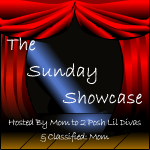 Google+ Mom to 2 Posh Lil Divas: The Sunday Showcase - Where YOUR Child Centered Ideas are the Stars of the Show! 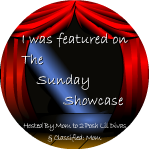 The Sunday Showcase - Where YOUR Child Centered Ideas are the Stars of the Show! are the stars of the show! 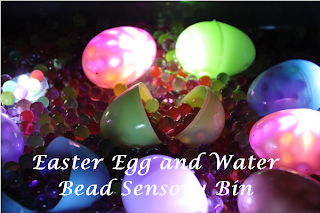 This linky is always full of so many amazing child centered ideas! You will be inspired, awed and ready to create! 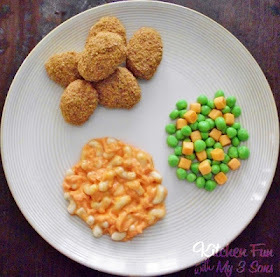 this is a fun & relaxed linky with a few simple guidelines. shops, or downloads for purchase, etc. They will be deleted. to visit some of your fellow bloggers who have linked up! Everyone appreciates comments, encouragement, feedback, etc. try to visit & comment on link(s) as much as we can. We also share some on Facebook, Twitter or Pinterest. We aim to spread the love & we appreciate your feedback as well! *Important* - Please note that by linking up you are giving us permission to use a photo (with proper link to you!) in our featured section! If you prefer not to be featured just leave a comment below. Need a list of handprint and footprint Easter art for your little ones? 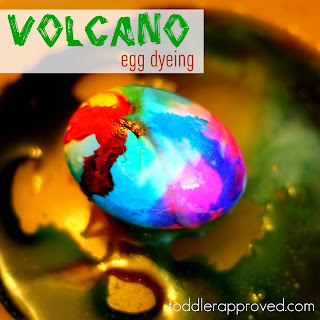 Of course we have had some "eggsellent" ideas this week! 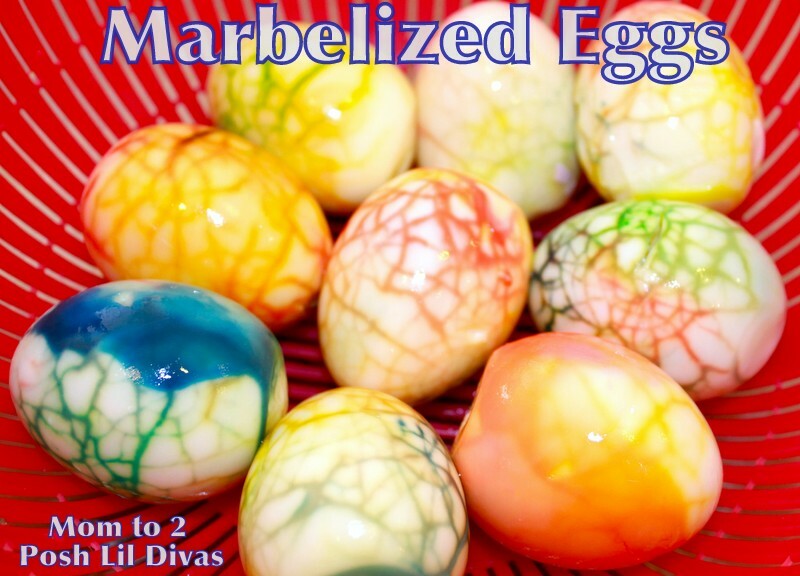 These eggs are super easy to make and they are just so colorful and fun! Short on time and supplies? 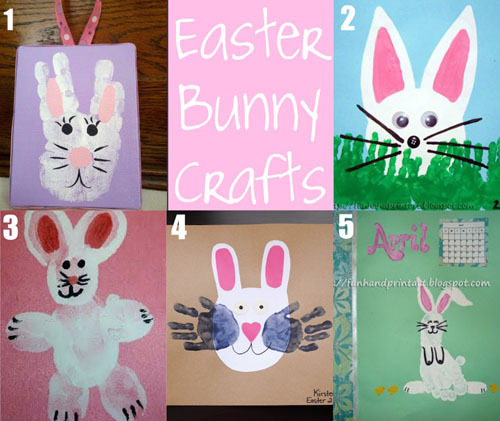 Looking to create an easy Easter basket for a class. 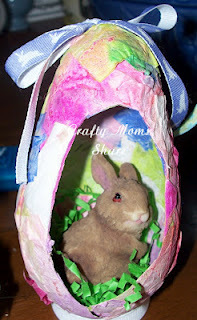 Using only a few materials, you can make an Easy Milk Carton Bunny Easter Basket Craft within a few minutes! Thank you for hosting and for the feature!! Such a pleasant surprise! Happy Easter!! Thanks for featuring our volcano eggs! 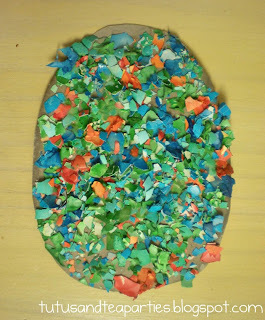 They were so fun to make!! Happy Easter, thank you for hosting! Another great collection of ideas! Thanks for hosting. I hope you and your family had a wonderful Easter.